Touchstone founder, songwriter, singer and keys man, Rob Cottingham, reveals details of new band; debut album and album launch gigs. Milton Keynes-based Cottingham has announced his new UK rock band, CAIRO, who will be releasing their debut album, “Say” on 3rd October 2016. The album is available for pre-order through www.cairorocks.com, where you can hear an album demo. The album has thirteen tracks; is an hour long and includes a prog epic “Nothing To Prove” and a title track rocker, “Say”. “After what I can only describe as amazing support from the industry, I am proud and delighted to announce my new band, CAIRO. 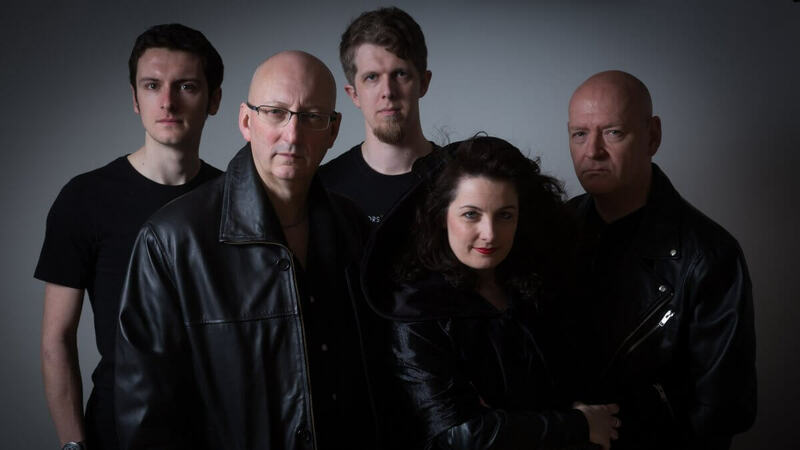 The band comprises Rachel Hill on vocals; James Hards on guitars; Paul Stocker on bass, Graham Brown on drums and myself on vocals and keys. The band have also been working with Paul Tippett of Vitamin P (Black Star Riders, Dec Burke, Europe, Frost*, Galahad, Inglorious, It Bites, Kino, Lonely Robot, Twelfth Night) on artwork; Crystal Spotlight web developers (Steven Wilson, JethroTull, Frost*, Haken) and multi-award-winning photographer, Hoss. Having been invited as guests by the organiser, Dave Roberts, you can meet CAIRO at Cambridge Rock Festival on Sunday 7th August. The band are also planning, and available for, gig dates next year, and can be followed online for more news and updates. Anyone who wishes to contact the band can do so via their website www.cairorocks.com. Rob finished: “We are all tremendously excited to be launching our new band and debut album and we can’t wait to get our music out there. How would I summarise all this?